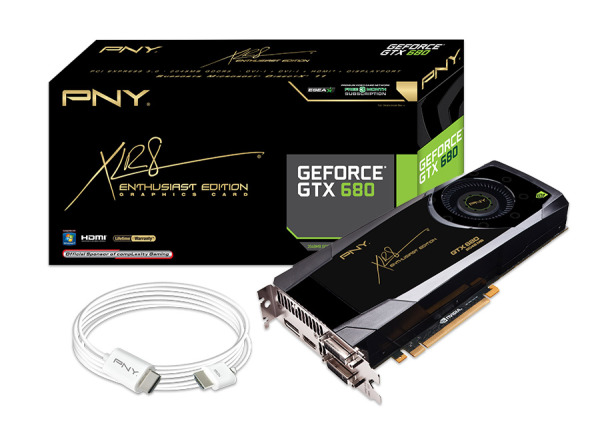 Powered by NVIDIA® Maxwell™ architecture, the GeForce® GTX XLR8 OC Gaming Series by PNY includes incredible performance and next-gen technologies for a truly elite gaming experience. of the most treacherous and remote regions of the world. Nothing brings Lara’s adventure to life like the advanced technology and exceptional performance of a GeForce GTX 900-series graphics card. Experience Rise of the Tomb Raider™ The Way It’s Meant to be Played with GeForce GTX 900-series graphics cards. 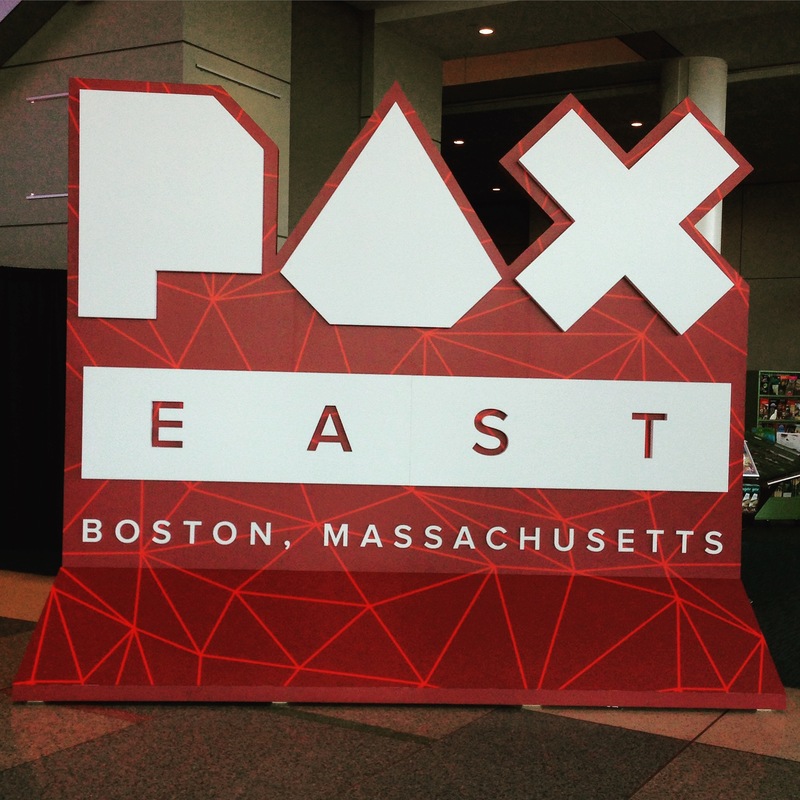 Fight your way through the chaos of post-pandemic New York City in this gritty open-world, co-op adventure. As part of The Division unit of tactical agents, your challenge is to team up to restore order, eliminate the virus, and save the city. With a GeForce GTX 900 series graphics card, you’ll have the ultimate performance of the NVIDIA GTX Maxwell™ architecture and the advanced NVIDIA GameWorks™ technologies you need to rise up and take back the city. And for a limited time, get Tom Clancy’s The Division FREE when you buy a GeForce GTX 970, 980, or 980 Ti graphics card. For a limited time, get Rise of the Tomb Raider™ FREE when you buy a GeForce GTX 970 or above graphics card. 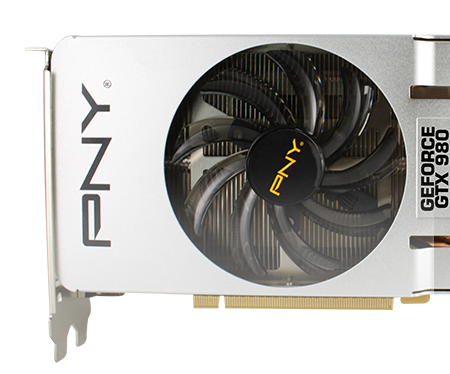 PNY is pleased to introduce the XLR8™ GeForce® GTX 670 2048MB GDDR5 graphics card. 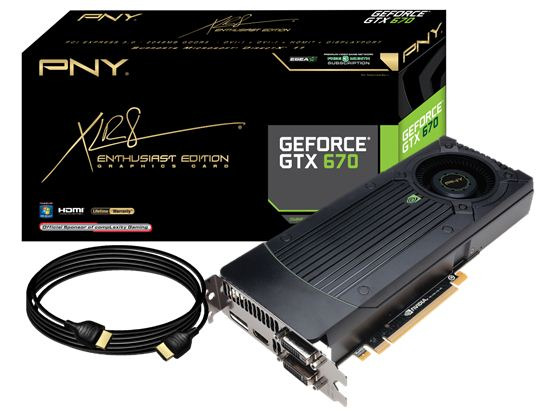 The GTX 670 delivers state-of-the-art features and technologies found only in the newest NVIDIA® Kepler architecture to redefine smooth, seamless, lifelike gaming. 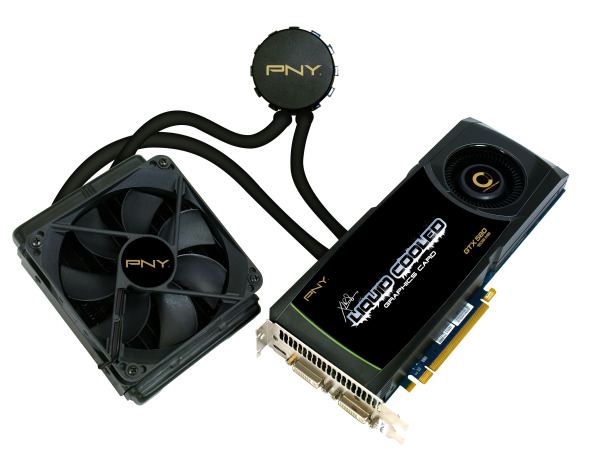 PNY Technologies®, Inc. (“PNY”) today announced the expansion of their XLR8™ (ac·cel·er·ate) PC Memory to include 2133MHz and 1866MHz in 16GB and 8GB kits. 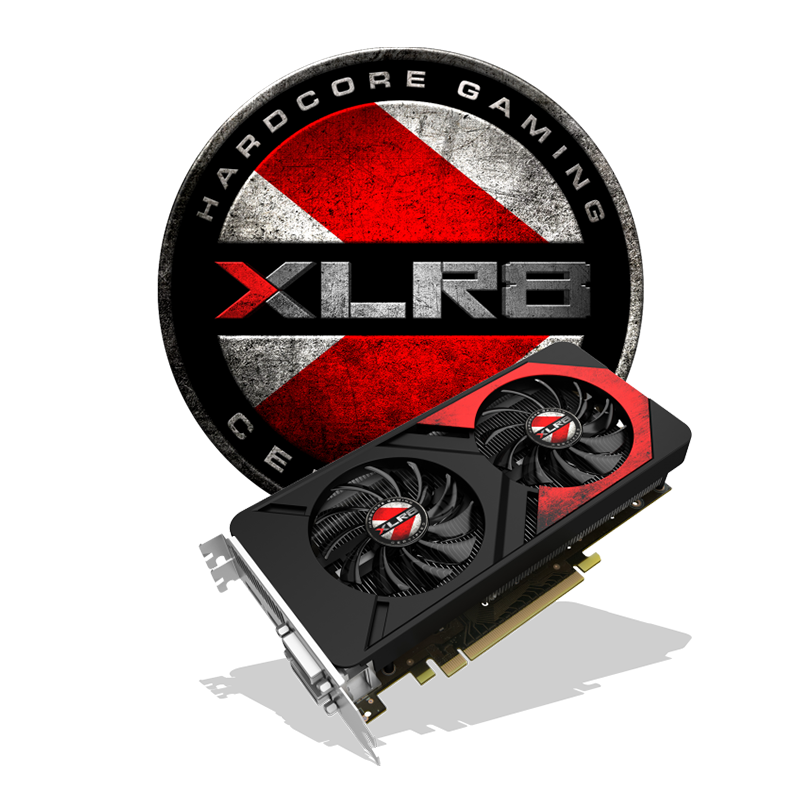 Liquid Cooled Graphics Cards Have Arrived!